The ReSound Dot Sport Lock curls into the ear canal to add extra support to your hearing aid placement. This helps keep the hearing aid from coming out of your ear, and also assists in making the hearing aid easier to remove. The ReSound Dot Sport Lock can be installed yourself, or by a hearing professional. Make sure to position the Sport Lock into the indentation above the earlobe. 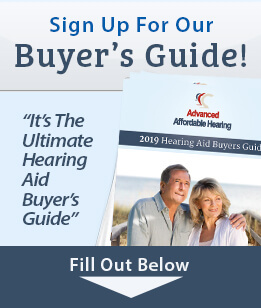 For more instructions see the ReSound Dot User Guide. The price displayed is for one pair (2 total quantity) of ReSound Dot Sport Locks. This product is currently available for the ReSound Dot only.